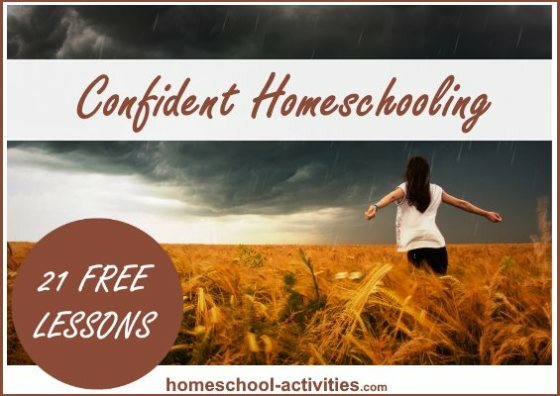 Try my homeschool tips to build your child's confidence in their own ability and see what a difference it makes to your homeschool! 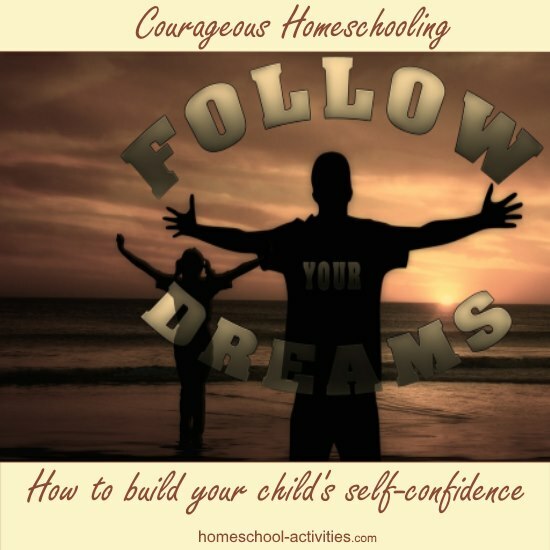 My Courageous Homeschooling e-course has been teaching the techniques to increase your own self-confidence so that you know you CAN do homeschooling. But if we can see the tools we are using are helping us, wouldn't it be a great idea to give our kids a helping hand too? I am not going to suggest that you make your child follow the entire course too! 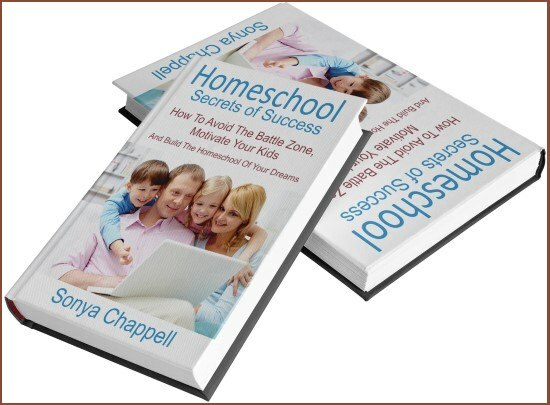 But I do think there are many homeschool tips we can use which will make an enormous difference to how your kids feel about themselves. 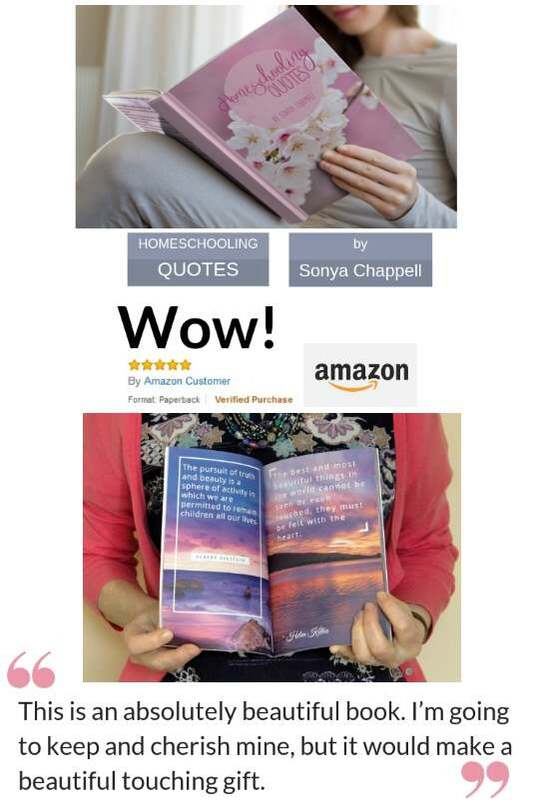 And if they feel great, what a difference that will make to your homeschool! N.B. 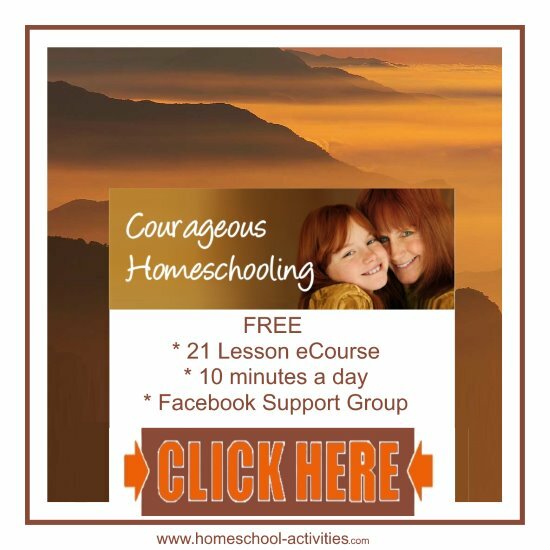 This is Lesson 12 of my 21 lesson free Courageous Homeschooling e-course which teaches the techniques to make homeschooling work for all of you. We've already seen how important it is to choose the right words to say to ourselves. 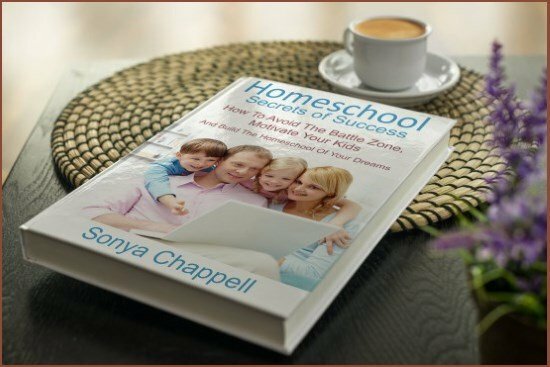 So it follows that the way you speak to your children will have a massive impact on your homeschooling. Most of the essentials I'm sure you've got covered. 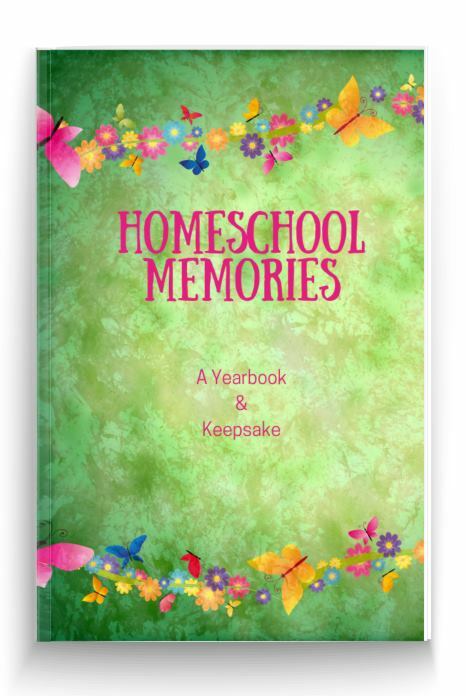 You’ll know from my free second generation homeschooling series about being taught at home myself that I believe that encouraging your kids interests is the key to happy homeschooling. 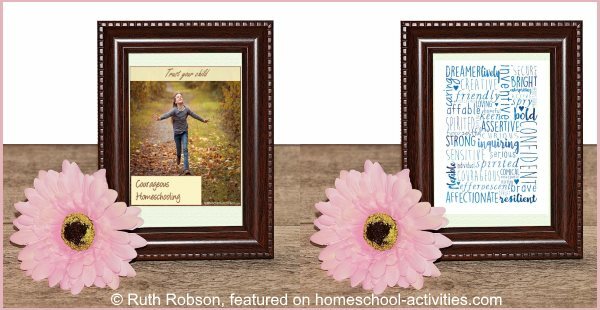 Praise and encouragement have to be at the heart of any homeschool. They are the basis from which your garden grows. But low self-esteem isn't just a problem for us adults. 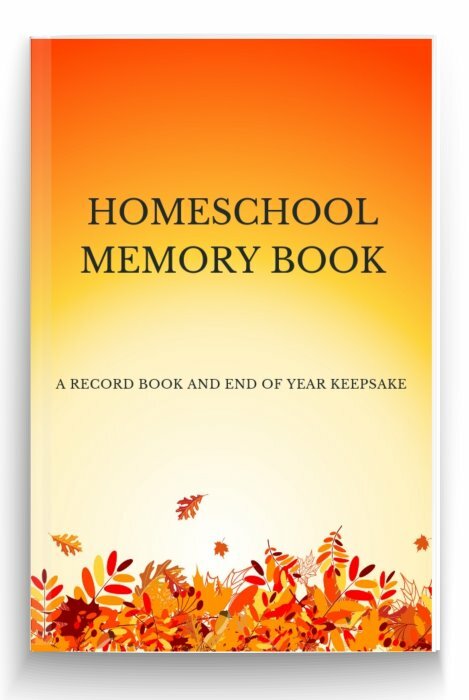 And one thing about homeschooling that we need to be aware of is that in some ways it makes your kids more vulnerable. If your child is bad at history or geography or science, generally it's run-ins with the teacher they have to deal with – and you're at home to comfort them. They know Mom's there for them, whatever happens. 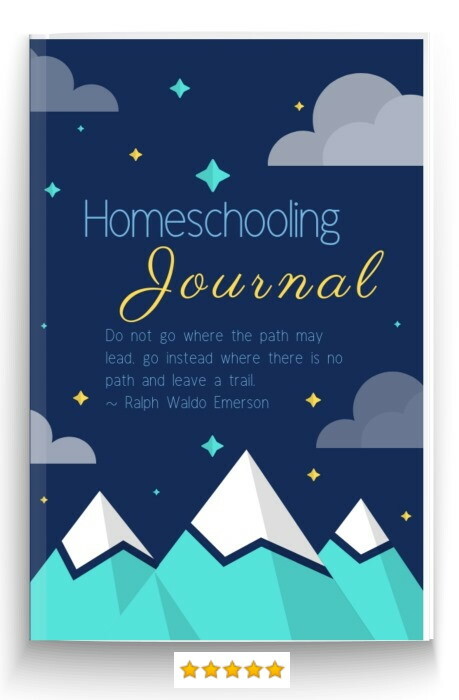 But with homeschooling, WE are the teachers - so it's Mom (or Dad) who's just blown a fuse over yesterday's essay that looks like a spider crawled across the page. I think to counteract that we need to be doubly careful that we build up our kid's confidence in themselves – and reduce the importance of academics. We're going to come onto that later when we look at our homeschooling expectations. In the meantime, what can you do to help your child realize what an amazing individual they are and what special talents they possess? 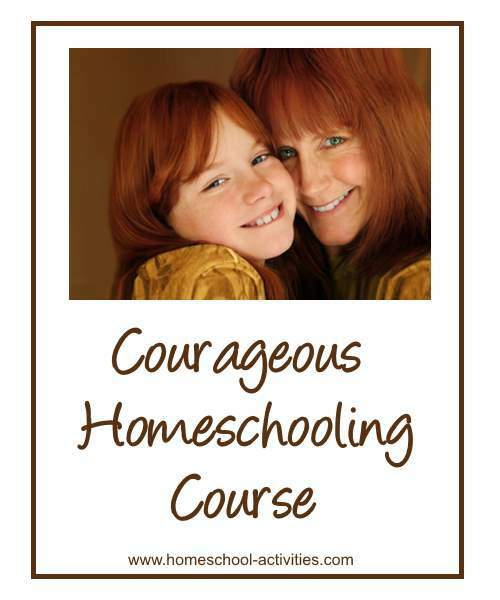 Some of the same tools we've discovered in our Courageous Homeschooling course will definitely help your child. When you hear your child doing themselves down, remind them of all the things there are to feel good about about themselves – like what a wonderful picture they drew, how nice they were to a friend, how they got all the way to the top of the hill when everyone else turned back. We're going to come onto this more at the end of the course, because we need to do that for ourselves too! 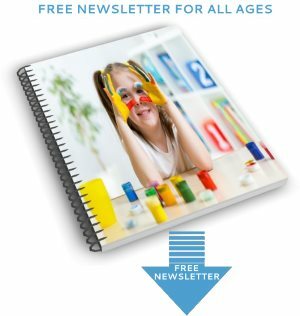 The language you are learning to use for yourself in this course will also send a completely different message to your children – one that's positive, calm, reassuring and powerful. 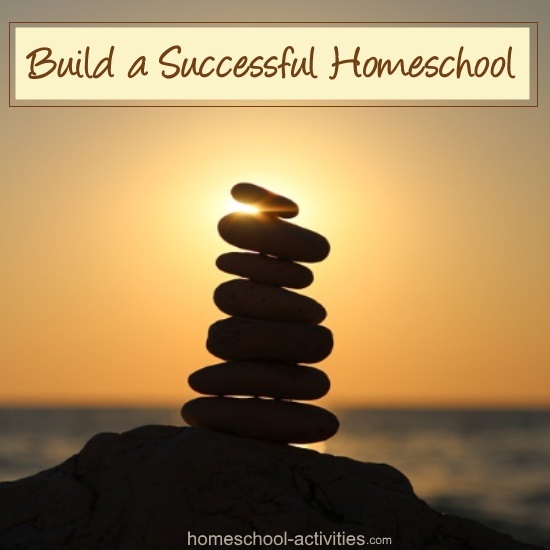 For example, we already know that one of the homeschool tips that works really well is to treat problems in homeschooling as learning experiences. So you can apply that same mind-set to your child's problems. When they see that actually the massive problem they've come to you with because they want to do Chemistry at college and they've never studied it before, you will treat that as a learning experience. Whatever happens, they'll handle it. 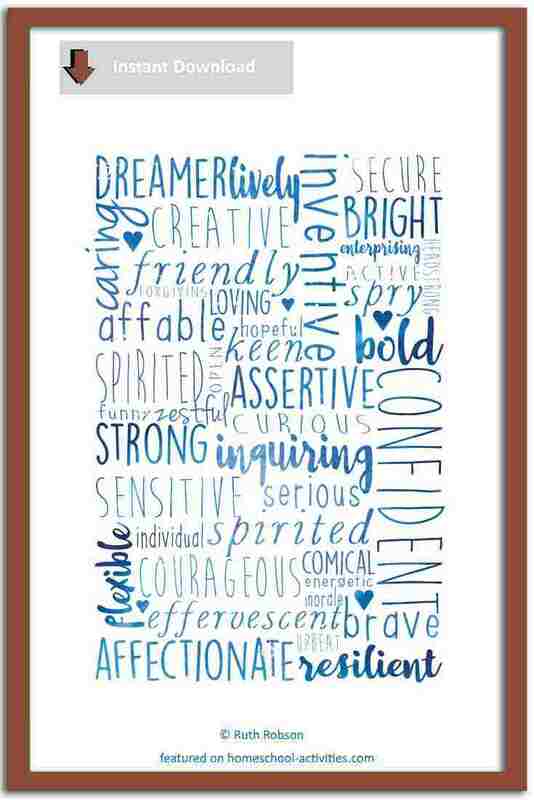 Ruth Robson from the Courageous Homeschooling course has made this wonderful poster celebrating all your child's amazing talents and abilities. You can get her poster, which comes in five different colors, here. Spend some time with your child creating a wonderful space for them with things that make them feel good. 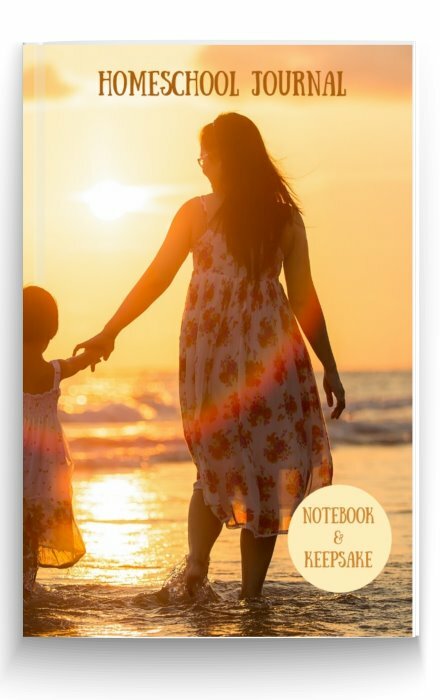 Make a list of positive affirmations for kids. There is a great list here of 30 things to say to your kids to encourage them. 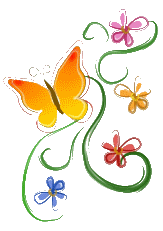 She suggests lovely affirmations like: I am very proud of you, That was so helpful, and You are very talented. A wonderful list. And this is a lovely list too. 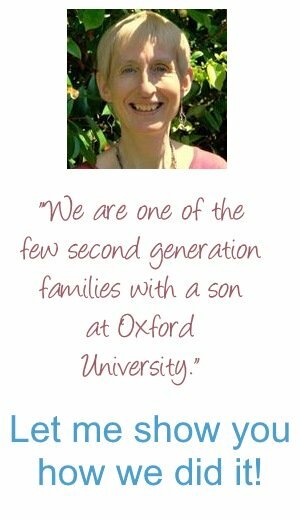 She has turned her children's affirmations into beautiful cards. 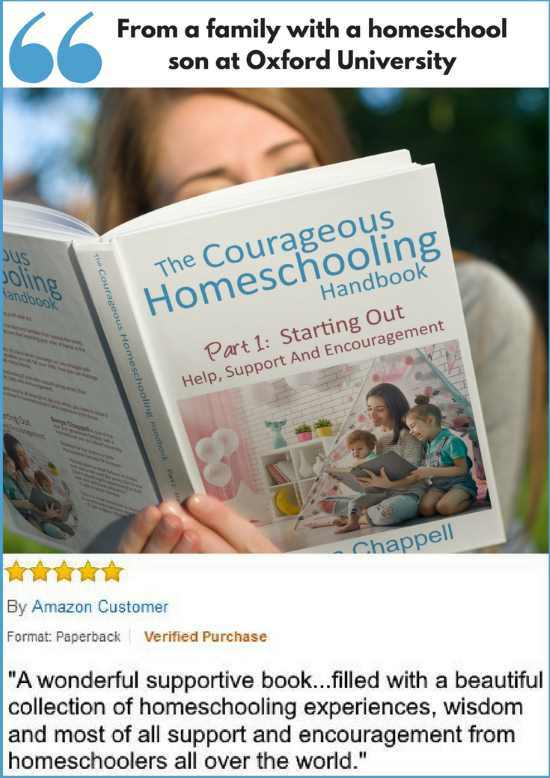 Now the Courageous Homeschooling course is going to look at homeschool tips which make your homeschool an even better place to be. P.S. 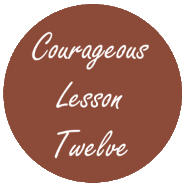 We'd love you to share with us one thing you found to praise your child about today in the Courageous Facebook Group - that way we can celebrate together. Looking for the books, inspirational tapes and music which make you feel the world is a wonderful place. 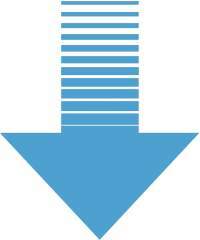 Starting a Pain to Power Chart and thinking how to increase your comfort Zone. 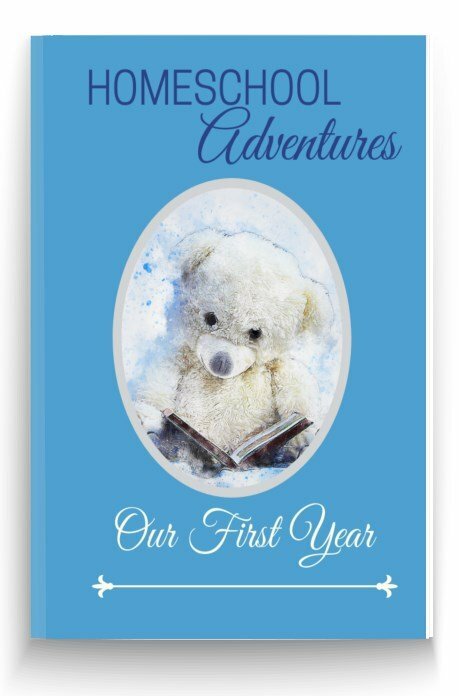 Finding something just for you to enjoy doing every day – a craft, blogging etc. Starting to plan an exercise program – I often find the best planning ideas come from lying in the bath! 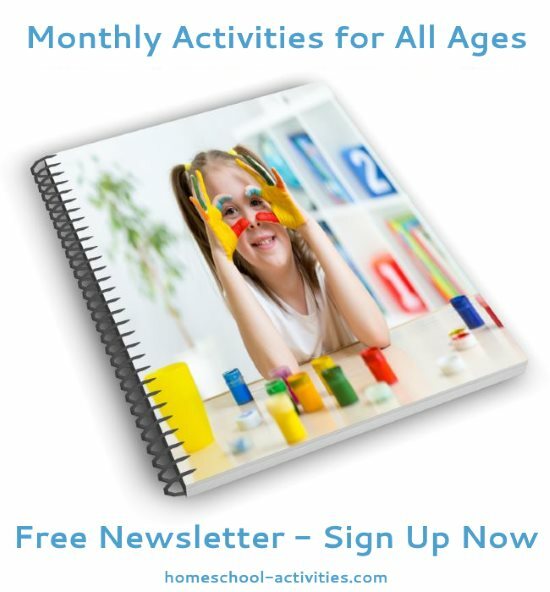 You know how to help your kids feel great about themselves. 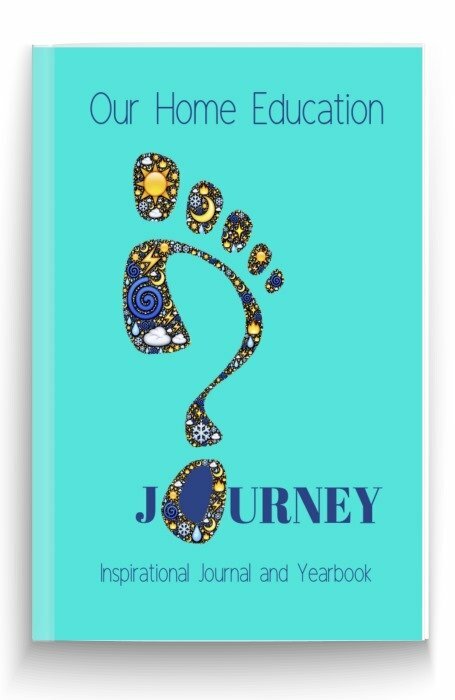 Journaling is a proven method to help think things through and clarify your thoughts. 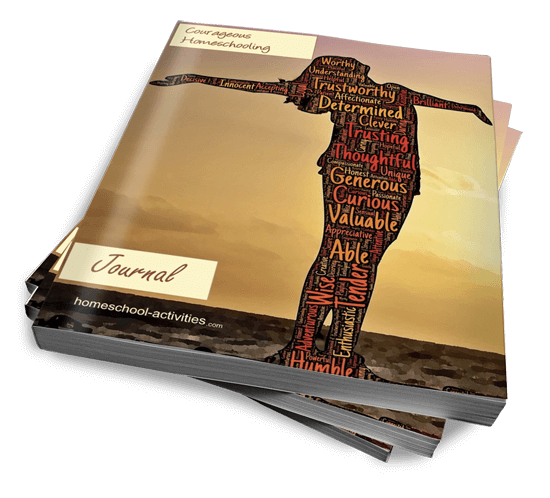 This guided journal will prompt you to really dig deep and become more courageous in your approach. P.S. 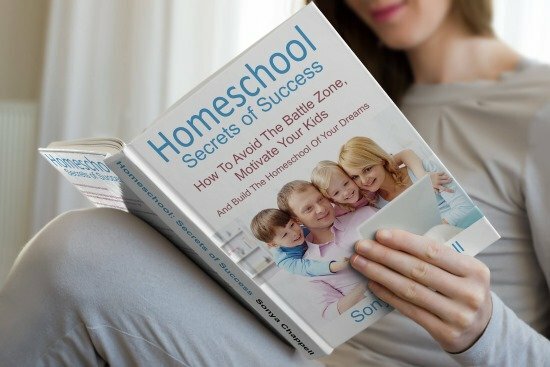 My new book Homeschool Secrets of Success is an indispensable guide to how to create a happy and enthusiastic home where learning stays fun. 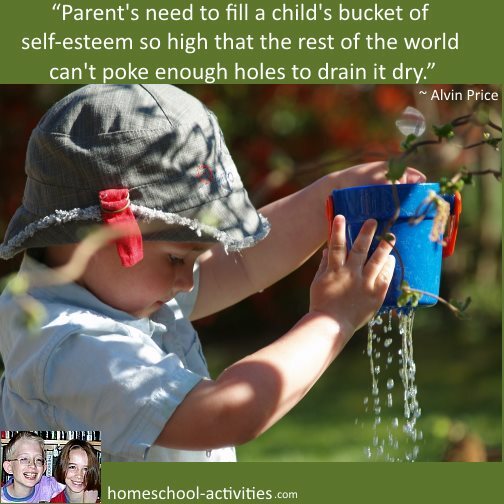 And making your child feel good about themselves is definitely one of the best ways to keep them motivated!